We all love mirrors in the home, for this reason today we’re looking at the benefits of these handy little room accessories. Whether your rooms are big or small it’s important to have as much light as possible flooding the room. 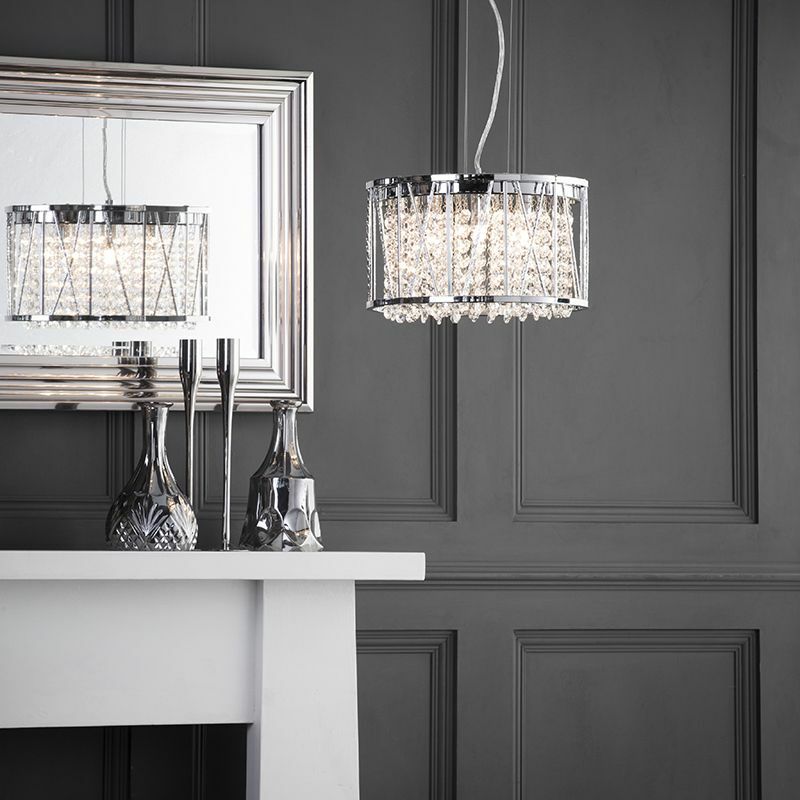 Introducing more light into a space will reduce the need for as many fittings and fixtures. In particular, creating the sense of more space and less clutter. 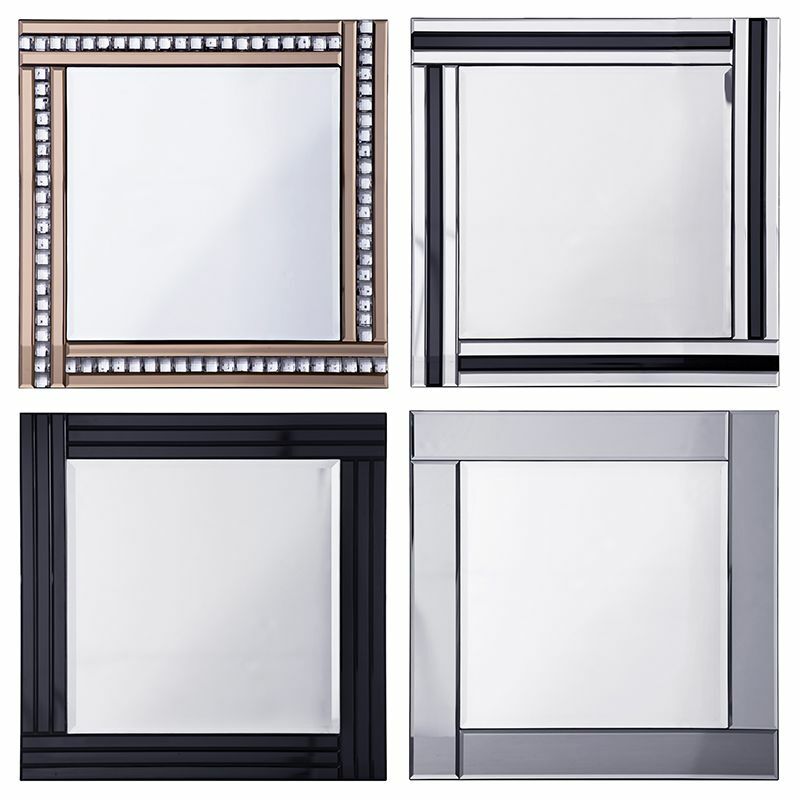 Introducing mirrors into the space will trick the eye and create the illusion of more space. 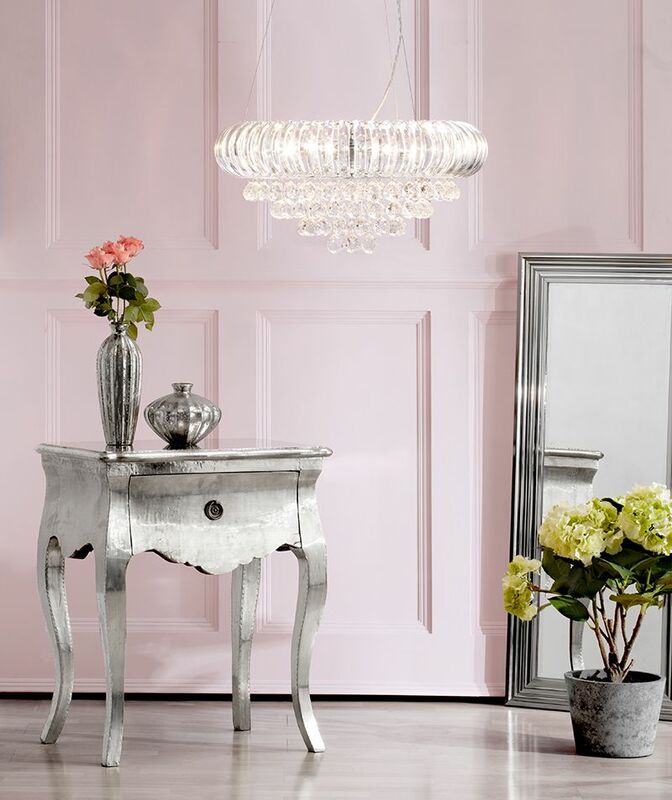 Depending where they are placed, mirrors can bounce light around a room giving a more spacious and airy feel. Full length mirror behind a side table or chest. 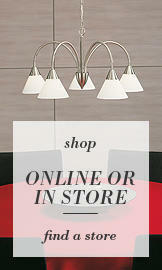 Display together with table lamps. Mirrors placed on adjacent walls. Mirrors placed parallel to a window. Cluster on a shelf amidst photo-frames and artwork. If you have a room with two windows on one main wall, try positioning a slim-line mirror between the windows. This will trick the eye and give the illusion of one big window filling the whole of one wall. Furthermore this will also maximise the amount of natural light in the room. Also small apartments will benefit from the illusion of full length mirror behind a side table or chest. Slide a full length mirror behind a side table along the corridor or hallway. This suggests that there is more space beyond the table. An effective way to introduce the illusion of more rooms. Floor to ceiling mirrored panels will also work and give a space more elongation. Whilst probably not a practical addition to the home, the placement of mirrors behind table lamps is definitely an effective one. Pair together on a bedside table and when lit the mirror will double the amount of illumination from the table lamps. Litecraft offer a range of illustrated mirrors that offer a combination of mirror and artwork together in a stunning reflective frame. Choose from sparkling glittered Daisy and poppy motifs or pop art inspired designs. This illusion will also work with chandeliers or long pendant fittings. For instance, a mirror higher up on a wall will reflect the light from a ceiling fitting. Furthermore, it will bounce the illumination around the room. 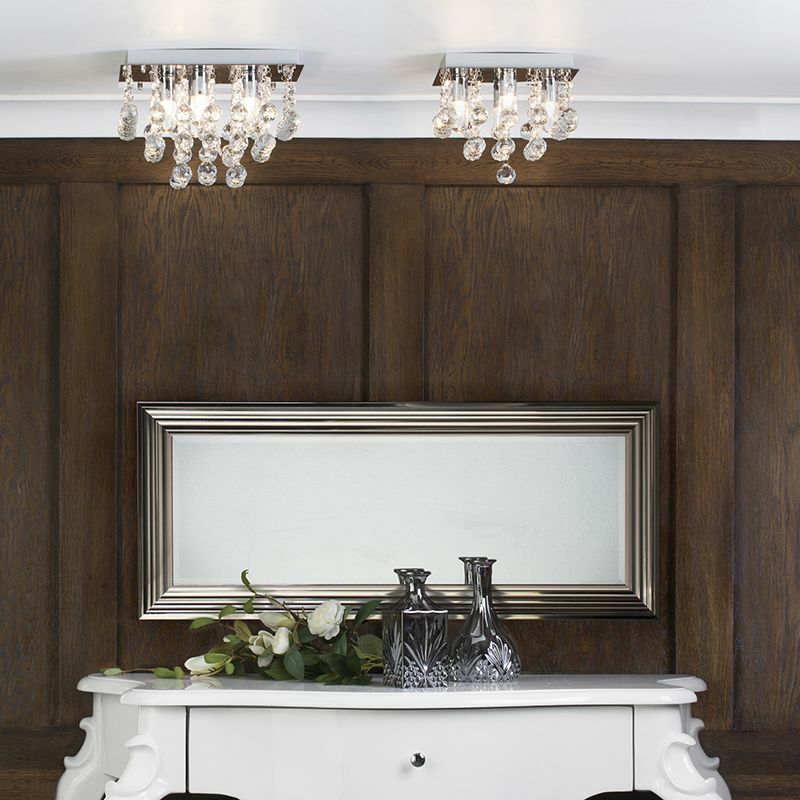 Double the statement with two mirrors on adjacent walls. This type of installation will really open up a room. Dining rooms will particularly benefit from this look as the mirrors will give the illusion of more guests around the table. However, don’t run the risk of creating a cluttered and dizzy atmosphere. Prevent this problem by keeping decorative ornaments and furniture to a minimum. Amplify the amount of natural day light in a room by placing a mirror on a wall that sits parallel to a window. This will also double the view, so if you overlook a green area this positioning will give your room a luscious outdoor vibe. Even if you’re not blessed with the most amazing view, the increase of natural light alone will give your room an airier and more vibrant atmosphere. The interior trend of the moment has to be the art of clustering our most favourite prints, photos and frames up on a shelf for all to see. So why not throw some reflective design into the mix too. Cluster smaller mirrors along a shelf amidst your favourite photo frames and artwork for a quirky and effective display. Furthermore, the best thing about this look is its only temporary, you can rearrange depending on your mood. 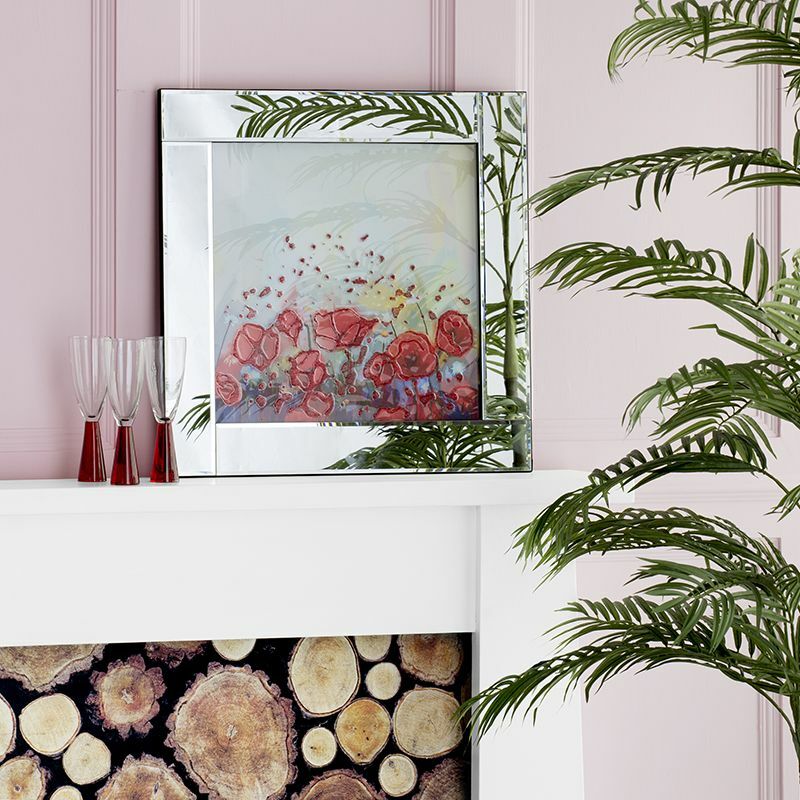 Additionally, our quirky illustrated mirrors frames are ideal for this style of display. How have you used mirrors in your home? Comment below with your own mirror design tips. 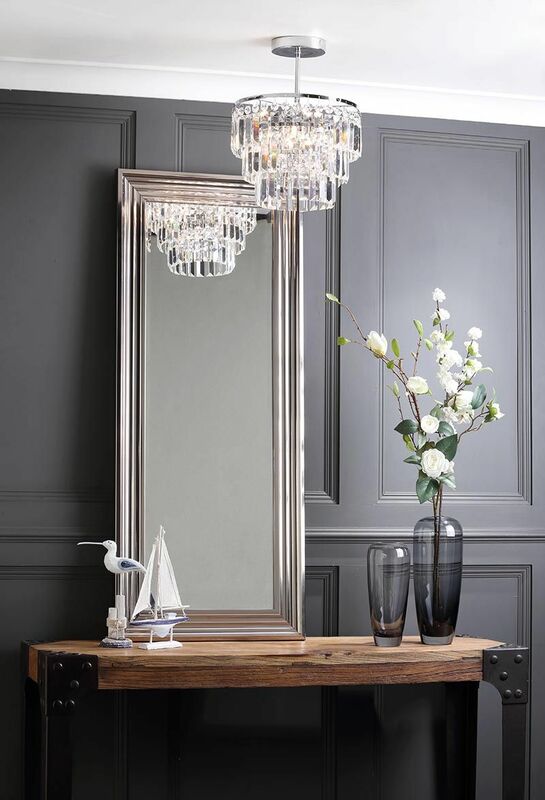 When comes to decorating your room a mirror can really make big difference.